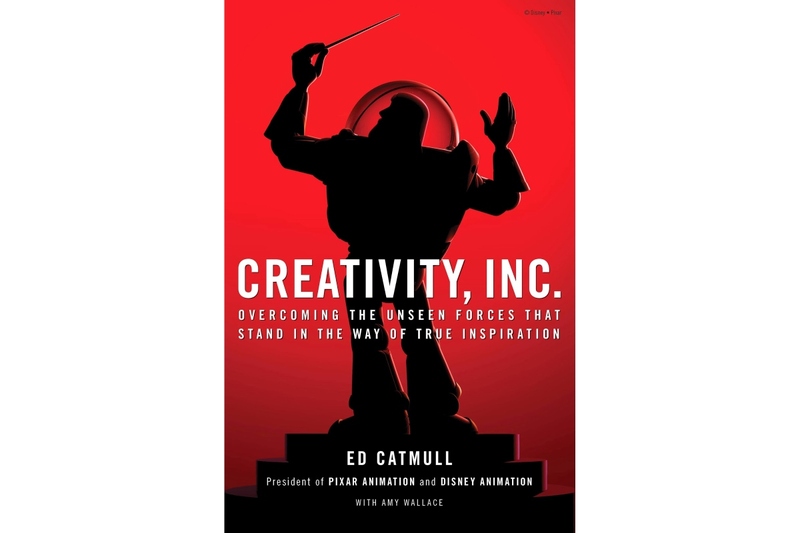 This entry was posted in BookNotes, Innovation, Pixar and tagged Creativity, Creativity Inc., Ed Catmull, Pixar, The Braintrust. Bookmark the permalink. ← What’s On the Mind of the Class of 2020?